"Rich in content, this book is an impressive and varied review of the field of coaching from a notable assembly of authors. It is thought provoking yet practical, and represents an important contribution to a fast-moving field. 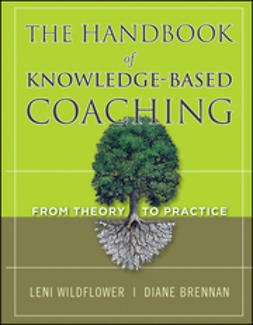 A must read for anyone interested in executive coaching and all organizations that want to implement coaching "
"This excellent book on executive coaching takes the reader on an exciting journey of discovery and explores the link between practice and research. 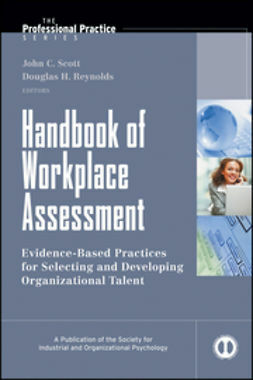 A great resource for HR professionals and coaches." 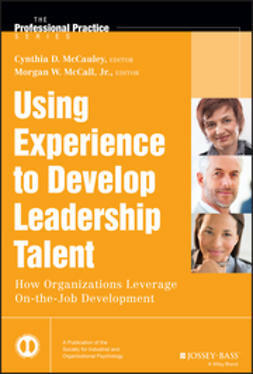 "If you are looking for a solid evidence-based book on leadership and executive coaching – look no further. 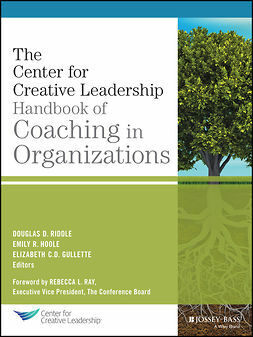 From tools and techniques, to theoretical frameworks and practice advice on how to implement and measure leadership coaching – it's all here. 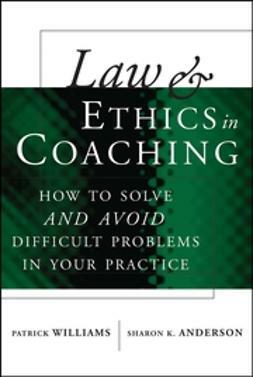 A must-have for the novice and experienced executive coach alike. Enjoy!" 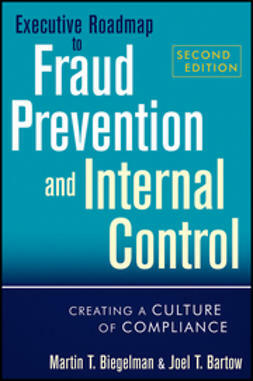 "The book offers both tested strategies and techniques and an exploration of emerging issues and new directions." "The editors have compiled an 'all-star' roster of authors who tackle issues from implementing and evaluating coaching programs to maximizing the effectiveness of individual coaching relationships. 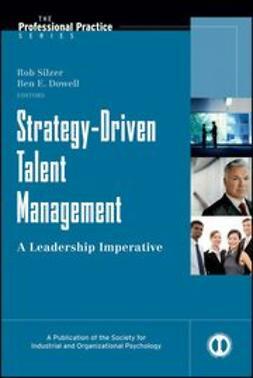 This book will be a must have for anyone interested in world-class executive coaching."